I call him the quiet man. He doesn’t say much, he listens to everything and he is learning fast. He is long and very lean and athletic and fast on the floor. Add to that a great outside shooter. Points Per Game 13.9, Assists Per Game 2.4, Rebounds Per Game 4.7, Steals Per Game 2.9, Blocks Per Game .6. 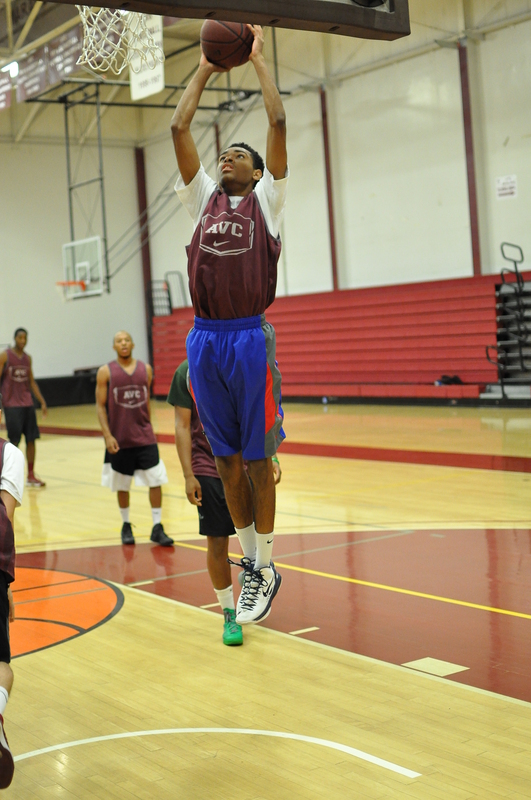 Darren joined AVC with a goal in mind; The play for a JUCO basketball team that is well known for sending their players to D-1 universities on scholarships. He wants to play the toughest competition and learn to play successfully at the college level. Darren has not yet decided on what his college major will be yet. He is a college coach’s dream. Always on time, ready to play, learns fast and a real team player. Welcome to college basketball Darren.